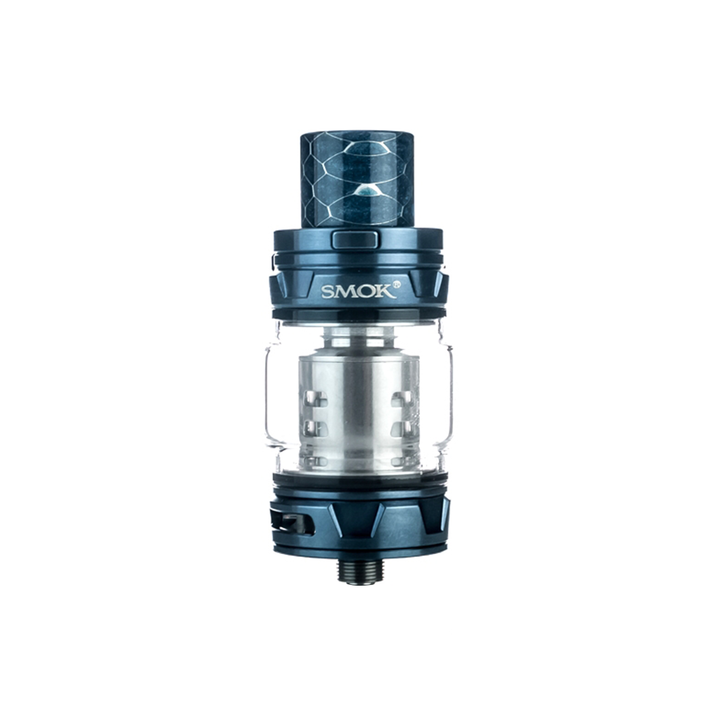 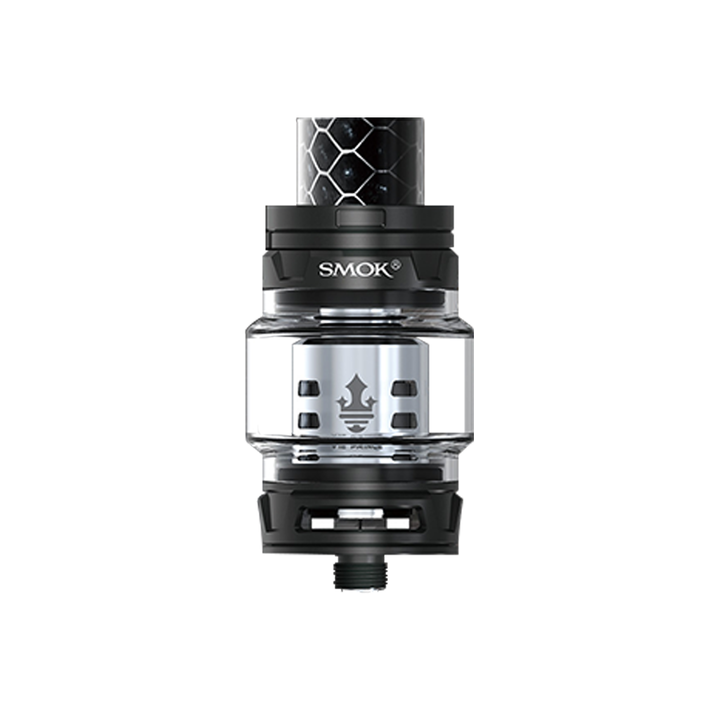 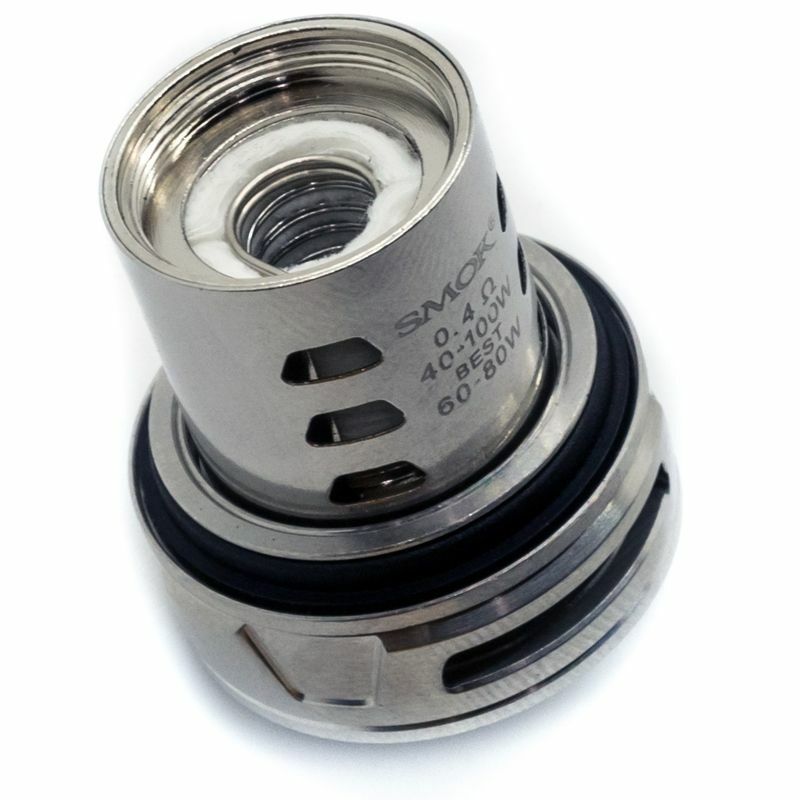 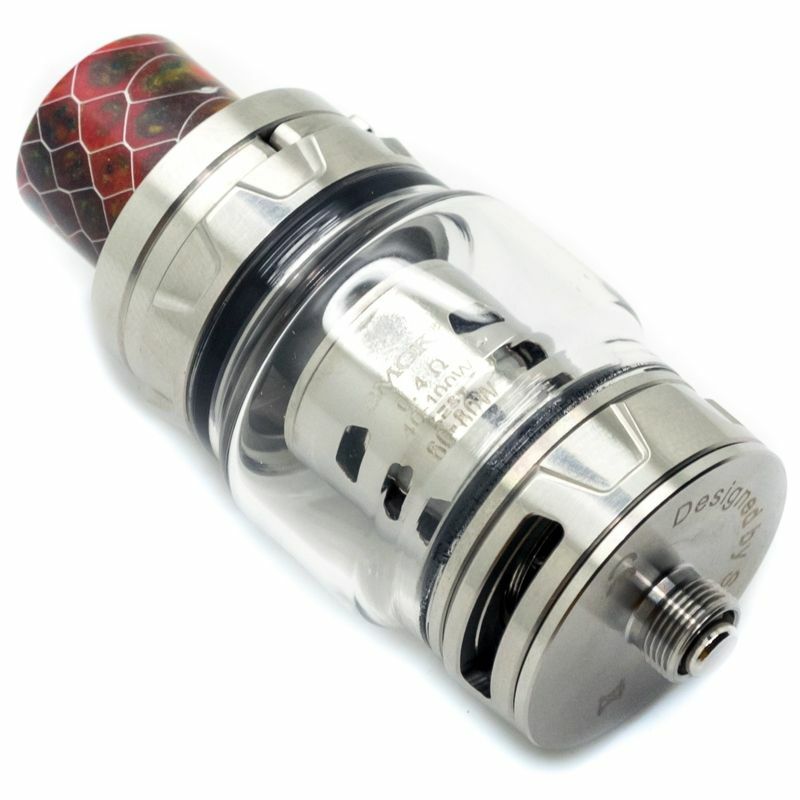 The Smok TFV12 Prince Sub Ohm Tank is a powerful tank system from Smok Tech that offers great convenience for all day use with the clean aesthetics to match. 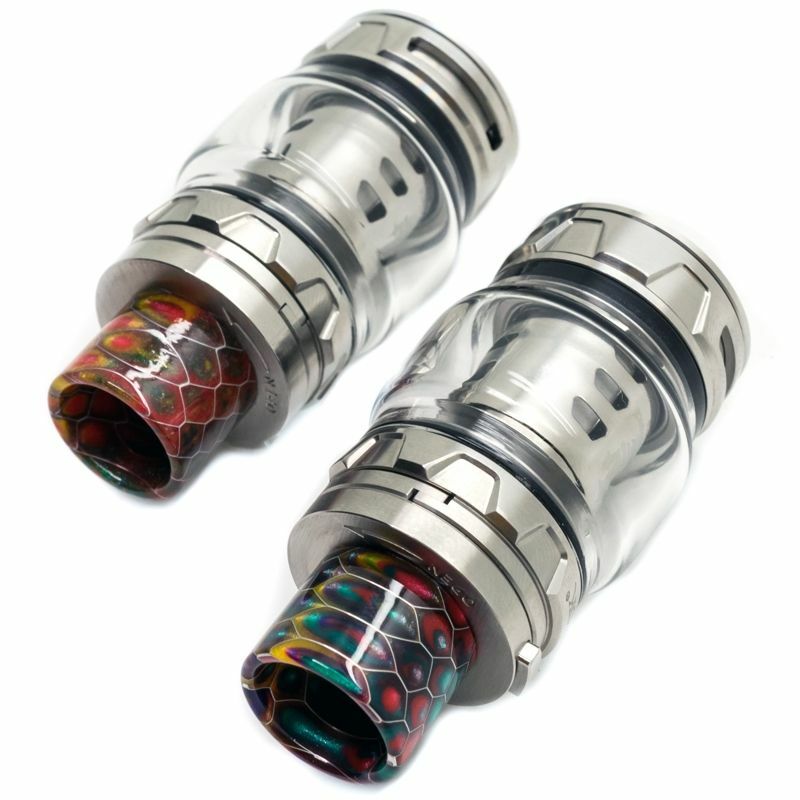 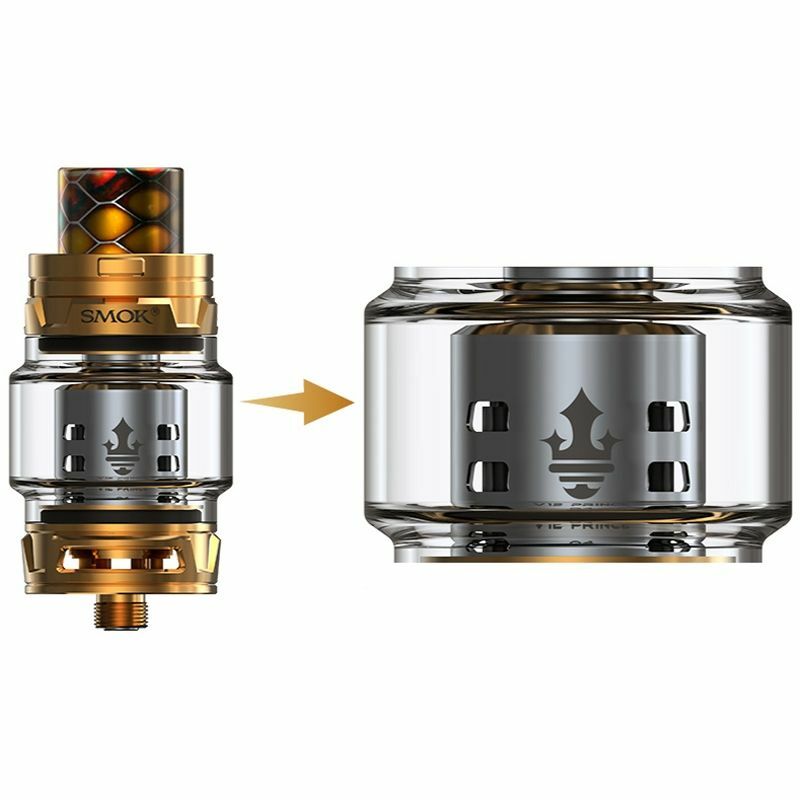 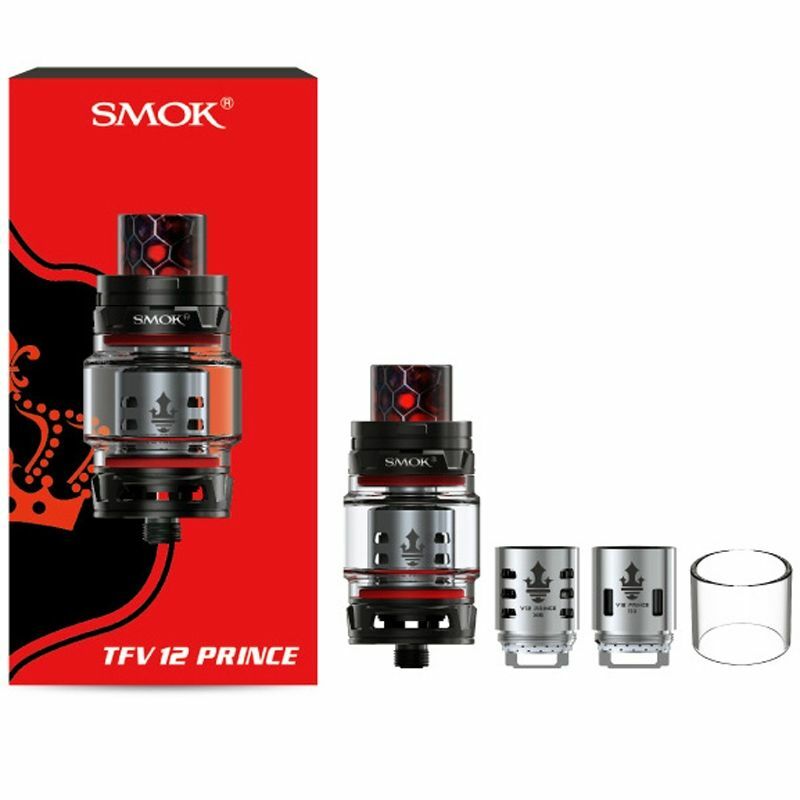 Smok's TFV12 Prince, the smaller version of the Cloud Beast King, utilizes the Prince V12 Core series including the specially engineered Q4, X6, & T10 coils that offer a perfect mix of dense flavor and massive vapor production. 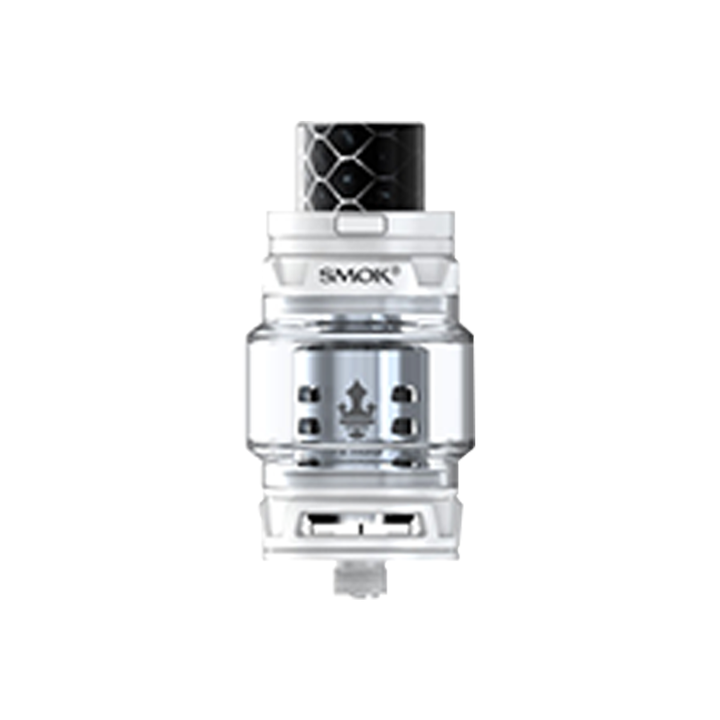 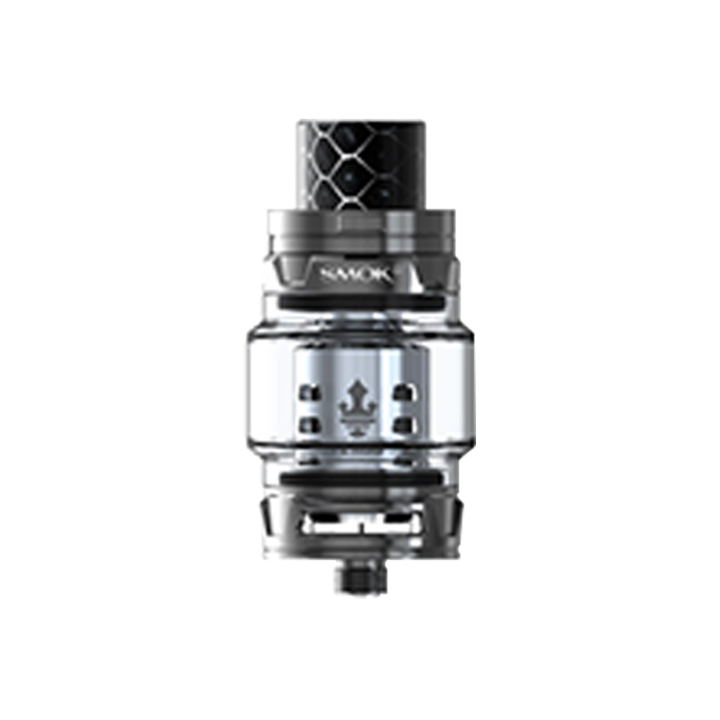 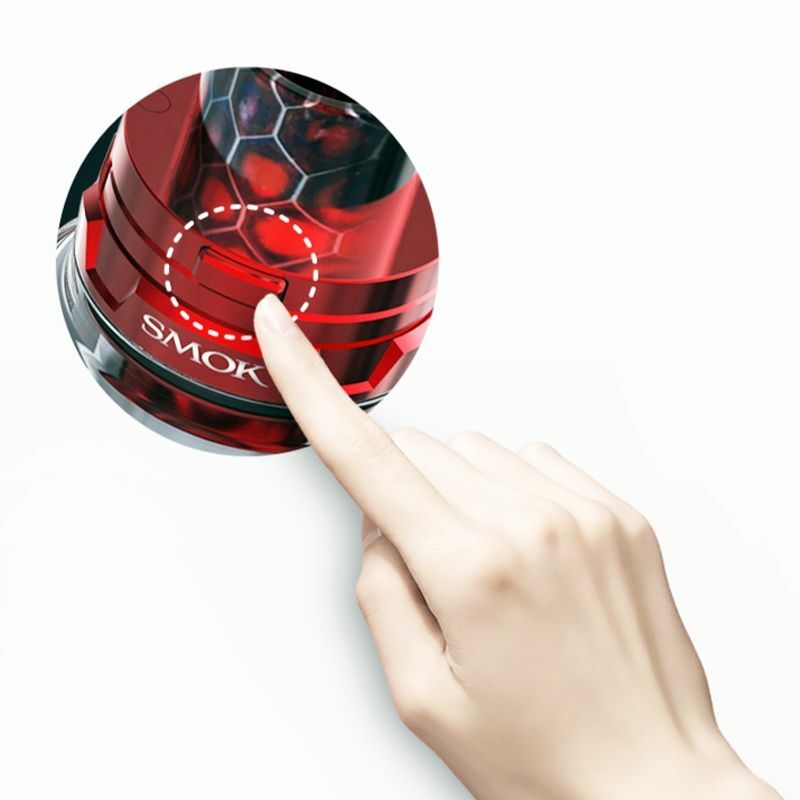 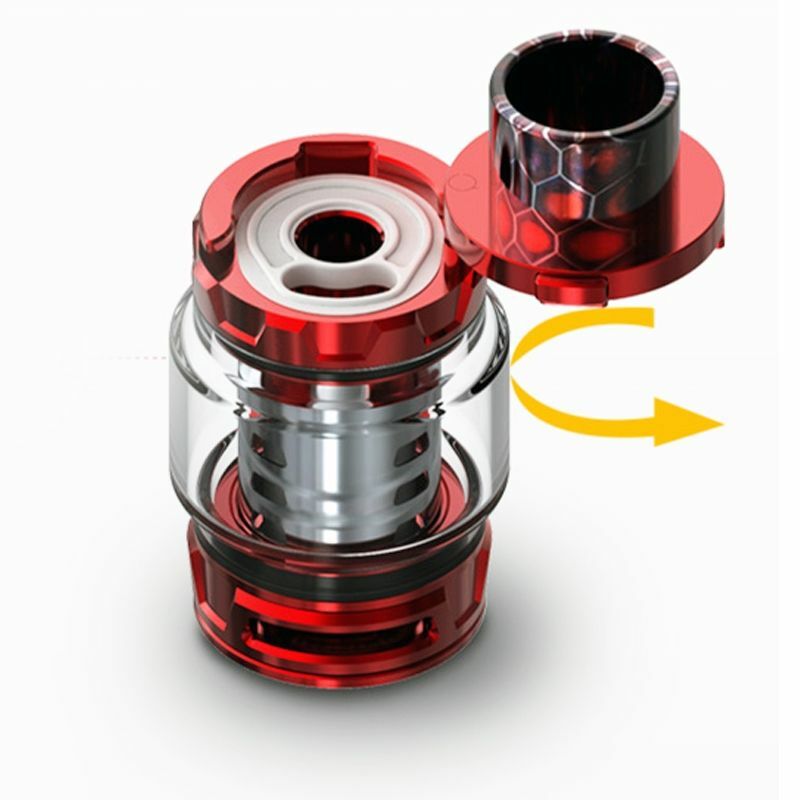 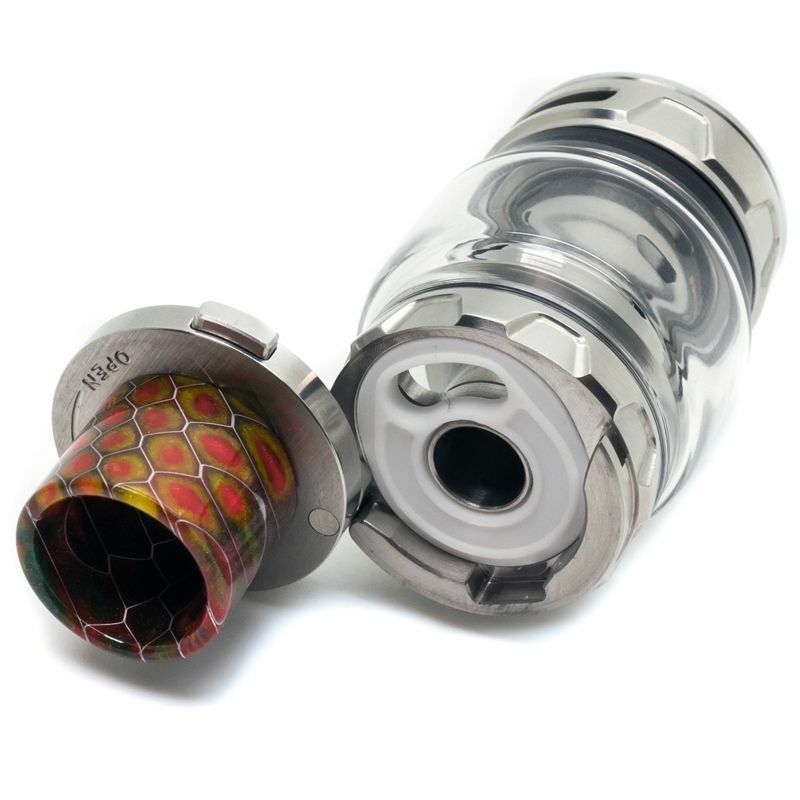 It comes equipped with Smok's cutting-edge hinge and lock top fill system that will allow you to achieve the 5mL (8mL with included Glass Convex Extension Tank) capacity with no leaks or mess. 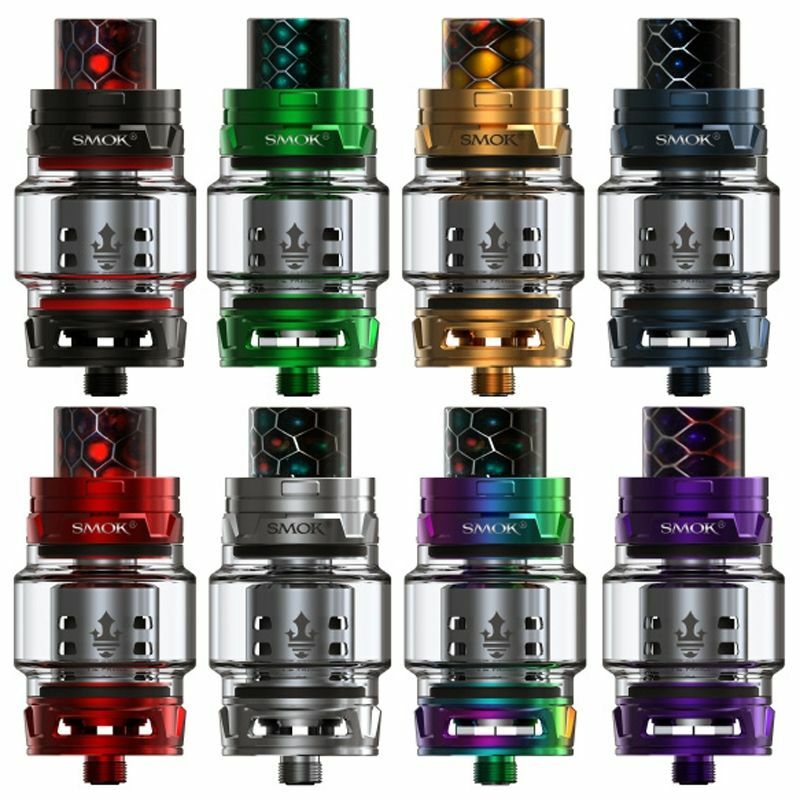 Pick up the TFV12 Prince in one of several eye-catching color options, each with a matching Cobra Resin 510 drip tip attachment.